Receiving cover art is truly my most favorite part of the whole publishing process (waiting, well, that’s a whole ‘nother story!). I opened my e-mail on Saturday to find this. I am soooooo jazzed. 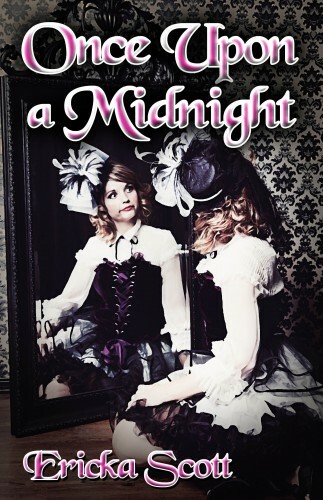 Although Once Upon a Midnight is a historical romance, the story has just enough zombie/mysticism elements to warrant a more original cover. Yes, I love “clinch” covers (where the couple is nearly naked and embracing), and one day, I’ll write a book where one of those covers fits. This book is not it. True to the title, I spent last night up until Midnight working on the book trailer. Again, it’s just a little “different”. Hope you enjoy! This entry was posted on Monday, October 31st, 2011 at 12:32 pm in Blurbs and Promos. You can feed this entry. You can leave a response, or trackback from your own site.